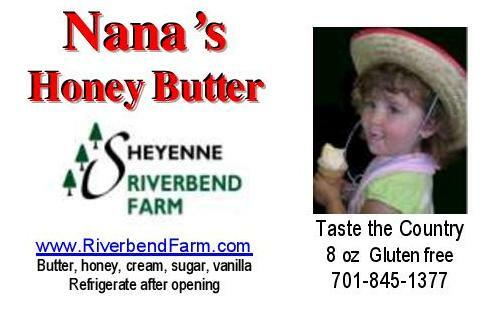 "I don't even like honey, never have, but I LOVE Nana's Honey Butter!" "Oh my goodness, how can I order more?" "Mom, I like this on anything!" "I enjoyed the honey butter very much. I think my favorite flavor is raspberry. I would say that the honey butter is 100% good." "The honey butter was so good, I could buy 200! I know that the bees are working hard. Thank you." 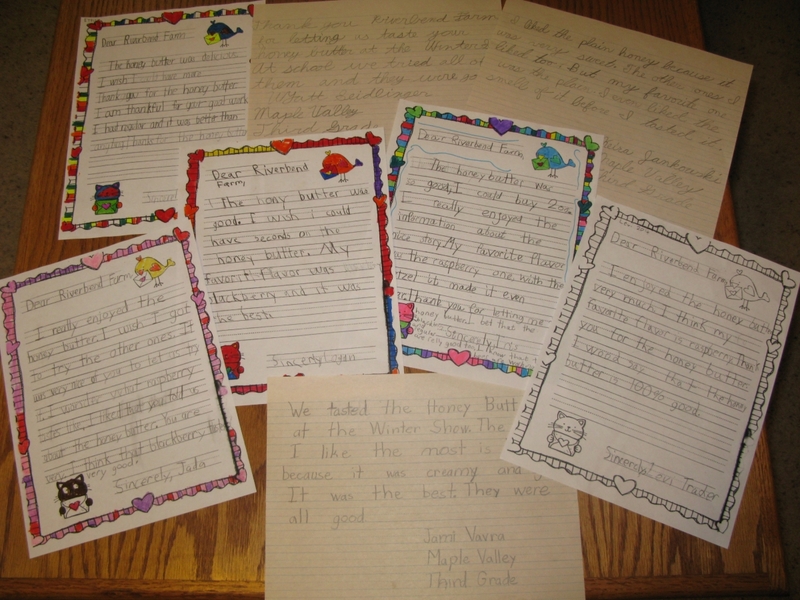 "I liked the plain honey butter because it was very sweet. I even liked teh smell of it before I tasted it." "The honey butter was delicious. I wish I could have had more."